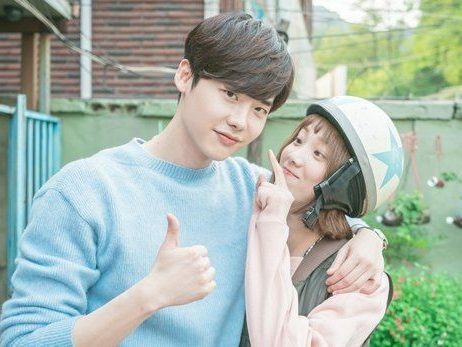 January 2, 2019 January 3, 2019 dramajunkieblog6 Comments on #Repost Let’s Have a Blog Party! #Repost Let’s Have a Blog Party! To share your blog, find new blogs, and connect with other bloggers. Leave a comment with a brief description of your blog along with a link to your blog (be sure to copy the entire blog address so it shows up as a hyperlink to allow others to easily visit you). Take a minute to visit some of the other blogs listed in the comments (Don’t be shy—make your presence known by reaching out and saying hi!). Feel free to share or reblog this post to spread the word. Bookmark this post and revisit as many times as you would like to see who else has joined the party. Remember, one of the best things about blogging is being able to connect with other bloggers…and the best way to do that is simply to visit the blogs that interest you and to show your support through liking, commenting, and/or following. So go ahead and show some love; you will be surprised at the connections you make! With that said, let’s have a great New Year’s Meet & Greet! Check out my earlier post (link below) where you can find many other blogs in comments. Click here- I’m following all drama related blogs. I blog mainly about kdramas, kmovies and also other Asian dramas including Pakistani dramas. I occasionally wrote about Bollywood movies, and Songs. Lookout for my Monthly Watchlists and Year end reviews. I’m Andrea and I’ve been running It Started With a K-Drama for five years this upcoming May. It was more of a hobby blog that has grew into something larger. I like to share my love for k-dramas through recommendations, reviews, and I even have a podcast. I do blog about some Chinese and Taiwanese dramas. Sometimes I try to squeeze in Thai/Lakorn content if I can. I’m upping my content/posting game this year, so I hope to post much more content than I have in the past. Feel free to stop by and introduce yourself! Reblogged this on It Started With a K-Drama.